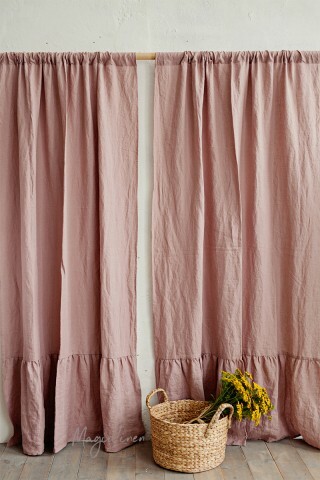 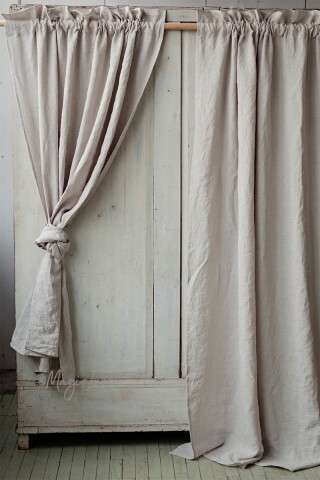 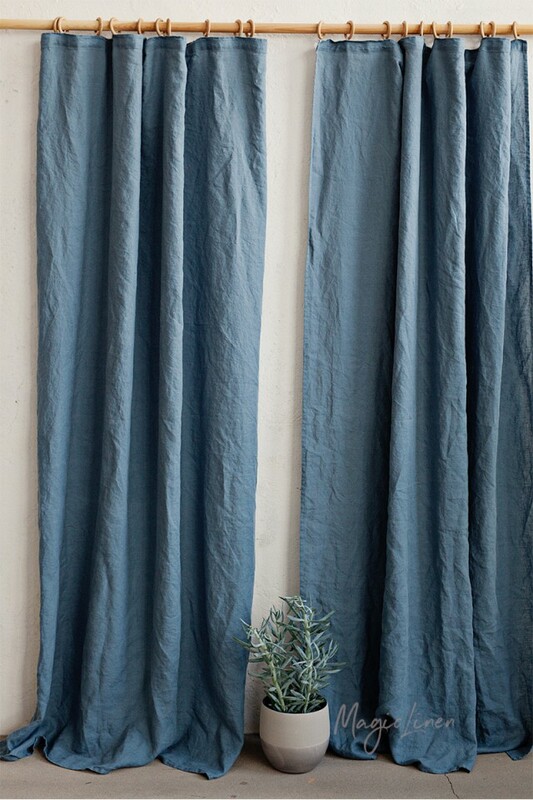 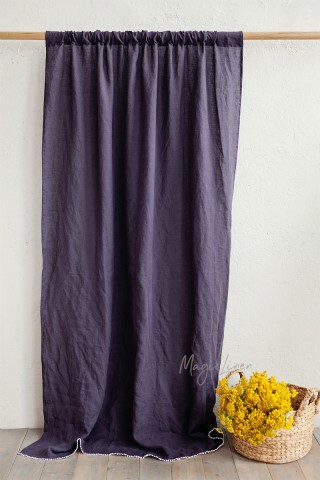 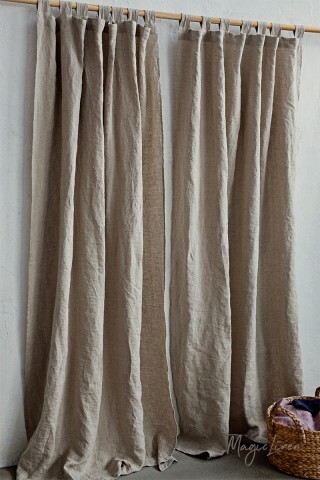 Linen curtain panel available in all MagicLinen home textiles colors. 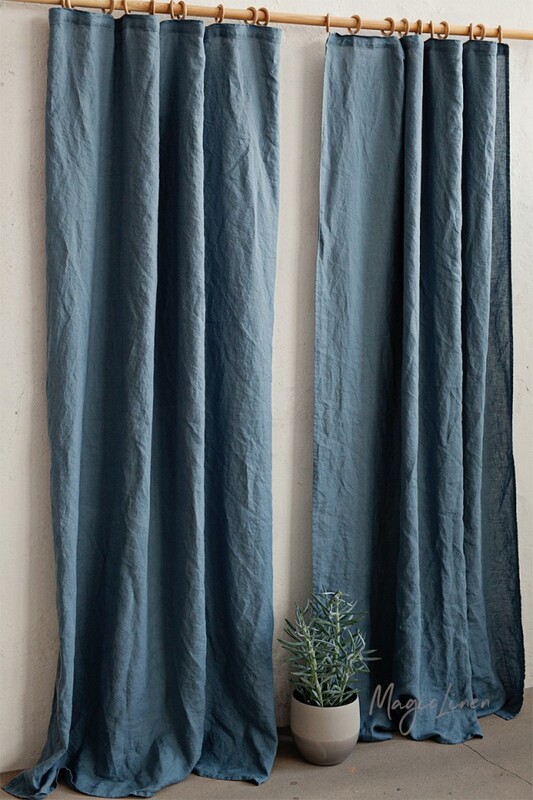 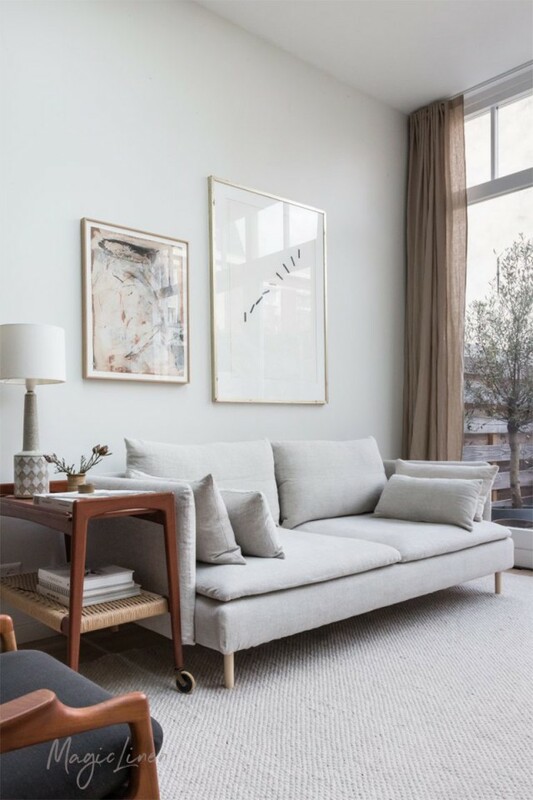 Soft, easy draping, semi-sheer linen curtains provide privacy while at the same time letting just enough daylight in to keep the room cheerful. 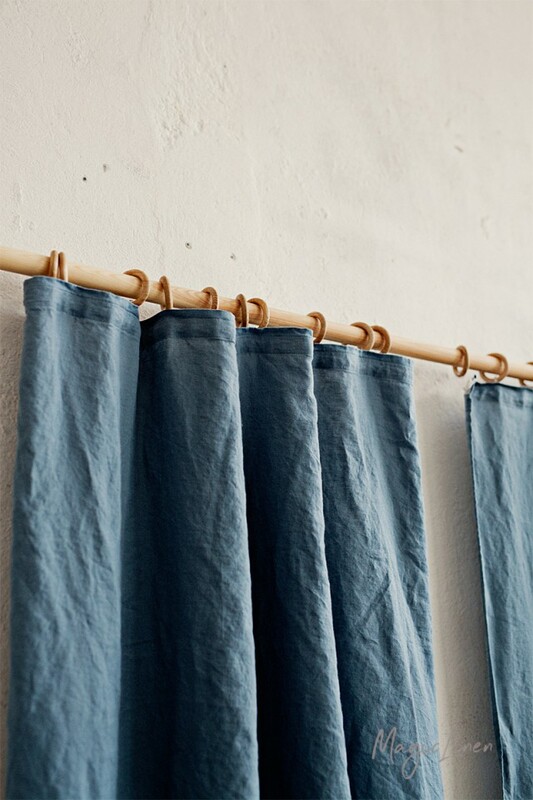 Fitted with header tape on the backside for inserting hooks or clips. 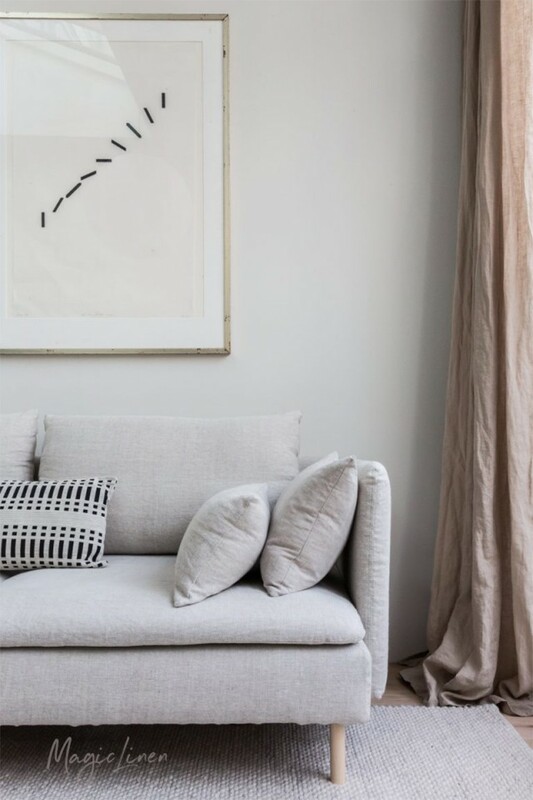 Please note that stripes can go horizontally or vertically depending on the size of the product. 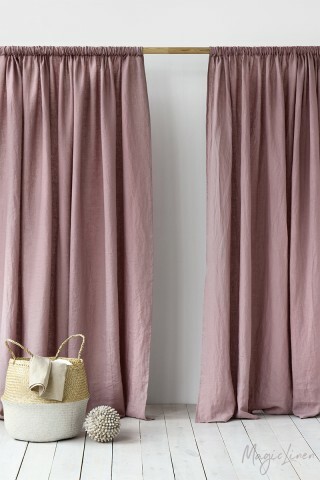 If you have a preference regarding the direction of the stripes, please drop us a line before ordering.